With elections being conducted all around the country, we hear many stories by various voters about their choice of leader and their journey. Narendra Modi came across his fan in a huge crowd who gave up his job and came all the way from Sydney to cast his vote. On Saturday at Nehru Maidan, Prime Minister Modi addressed Sudhindraa Hebbaar, 41, who is an NRI from Australia who quit his job to fulfill his duty as an Indian. 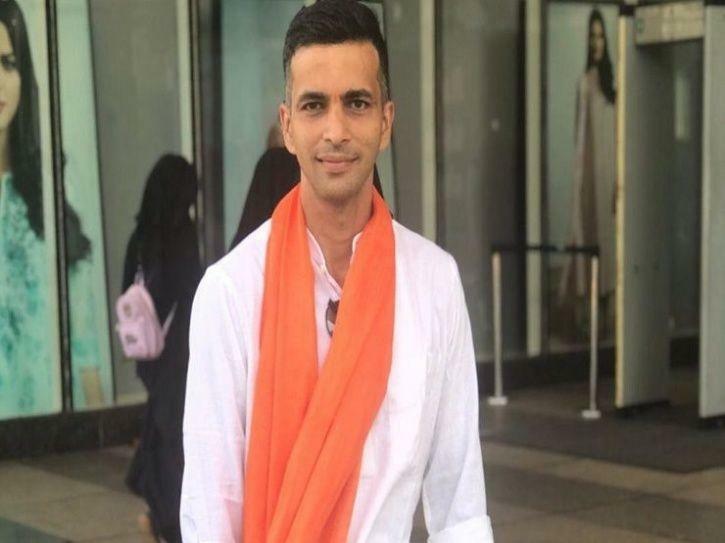 Sudhindraa Hebbaar is a screening officer at the Sydney Airport, who willfully quit his job of one-and-a-half years because he couldn’t extend his leave due to huge passenger traffic. He has decided to stay in Mangalore until the election results are out i.e. May 23 , after which he will fly back to Sydney and go job hunting. It’s no joke when they say “each and every vote counts”. A single vote is decision making in progress, when the results are out the same single vote makes a huge difference. Sudhindraa has proved himself as a responsible voter. It is a Fundamental right to vote for those people who are above the age of 18 to cast a vote as a responsible Indian citizen.